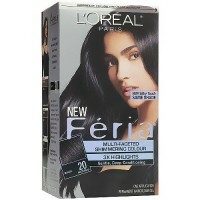 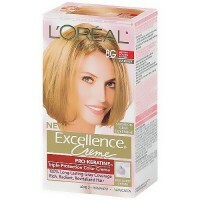 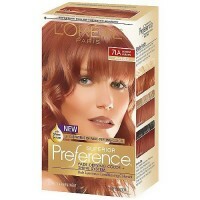 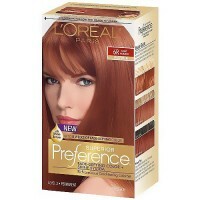 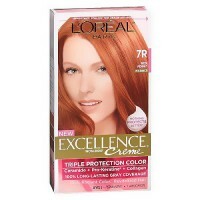 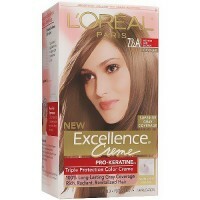 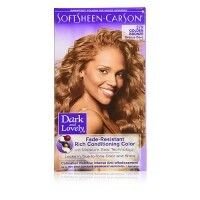 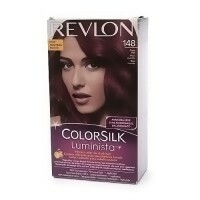 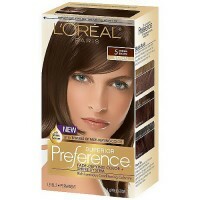 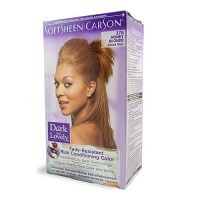 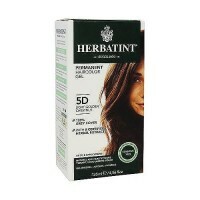 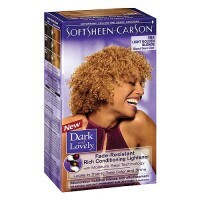 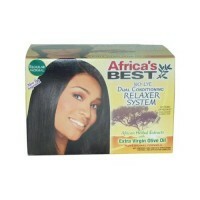 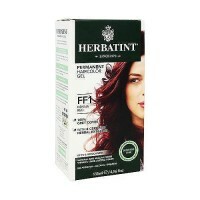 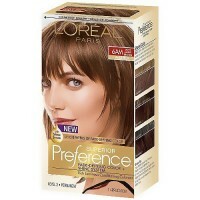 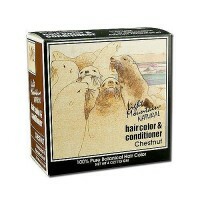 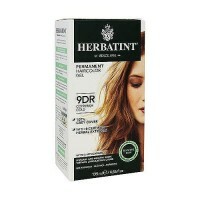 LOreal Hair Color, Soft Black is a natural and long lasting color. 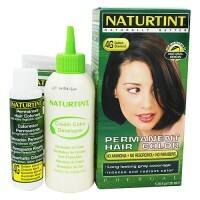 It's high time to celebrate your hair! 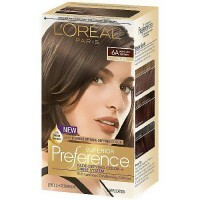 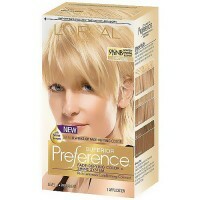 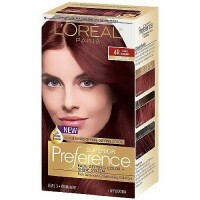 L'Oréal's Superior Preference Fade-Resistant color in every box keeps your hair true-to-the-tone for weeks, with every strand shining with rich, long-lasting color. 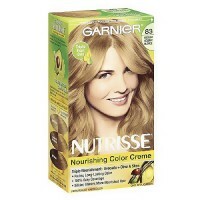 Color won't turn dull or brassy. 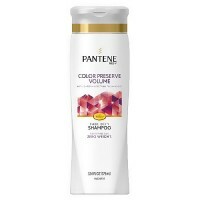 Care Supreme conditioning provides up to six superior treatments, enriched with Vitamin E and UV filter to help defy fade-out and dry-out. 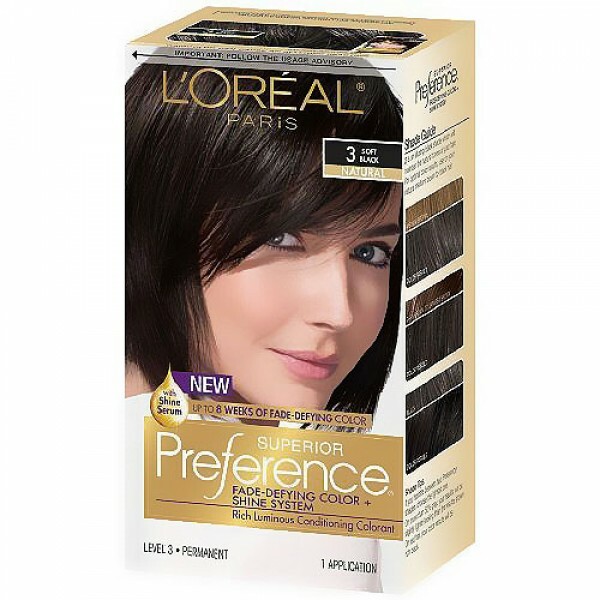 Now more advanced than ever, Superior Preference's exclusive color-saving system assures that your hair stays so soft and alive with color.